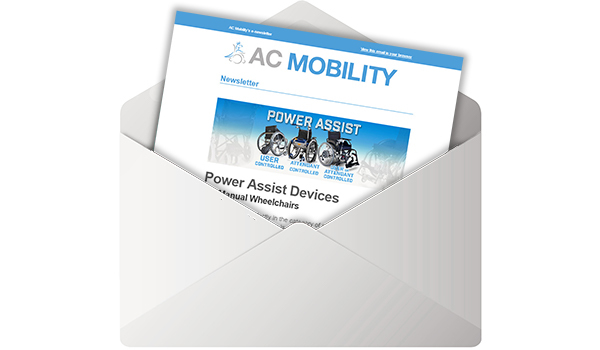 Our latest YouTube videos, and the Freewheel wheelchair attachment — some highlights from our latest newsletter you may have missed—to stay in the loop, sign up below! Fitting on a fixed or folding frame, the FreeWheel means freedom! 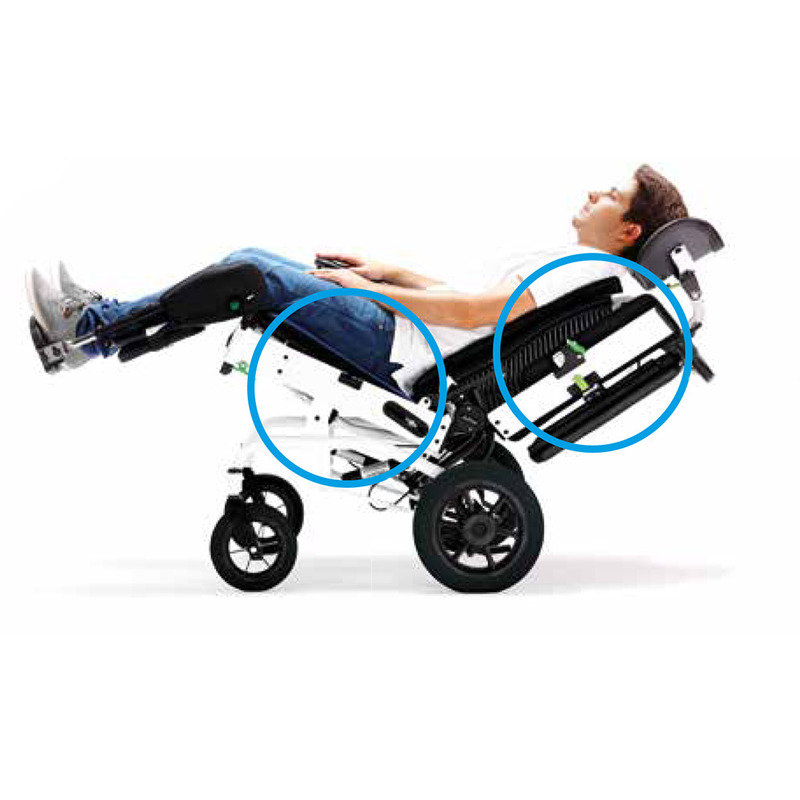 The FreeWheel turns your chair a nimble 3-wheeler. Nothing will block your way – whether it’s a kerb, an off-road track, grass, gravel or sand. No need to waste your energy popping wheelies! See our products moving in all their glory! 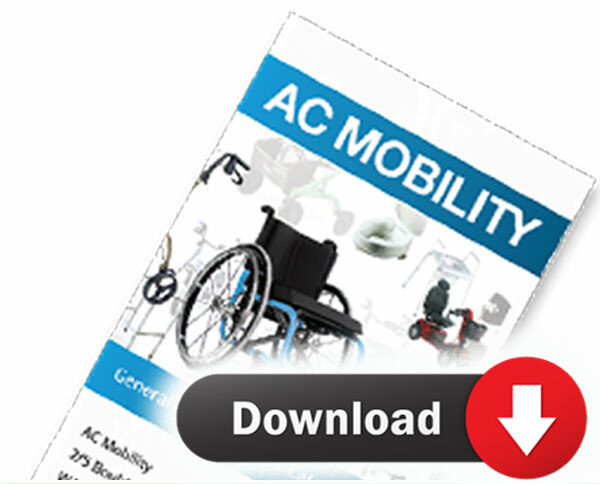 AC have a great YouTube channel, whether you’re a therapist or user of mobility equipment. Check out our latest video on the Ormesa Juditta chair—perfect for those confined to bed. See the Stingray in action! The R82 Stingray is adjustable, comfortable and easy to steer. It’s what make this stroller special. 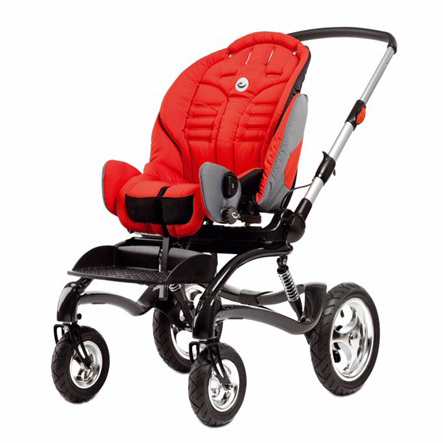 The Ormesa Clip is a great pram/stroller that folds up! It comes in four different sizes, suiting any child up to and including older kids. 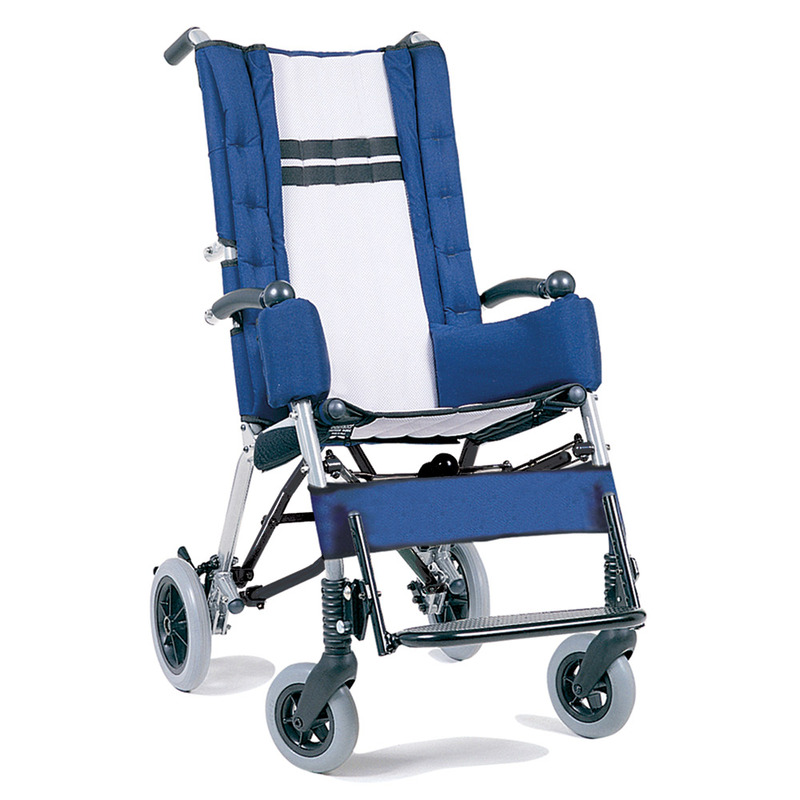 We have a wide range of mobility and disability equipment, and we hire it out on a short- or long-term basis. So, for example, if you’ve just had an operation and you’re looking for a wheelchair rental, give us a call.